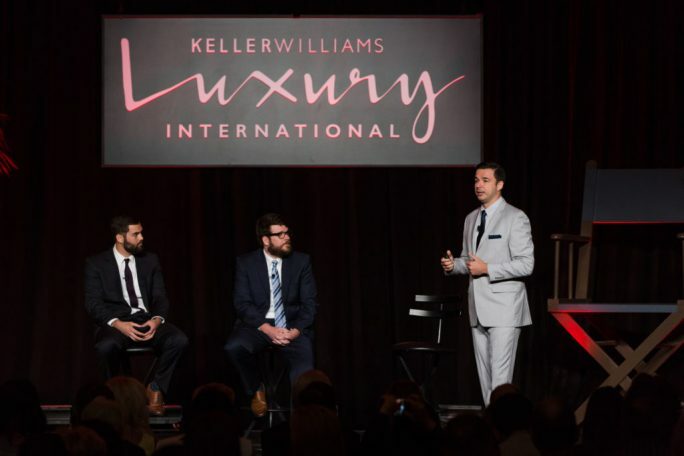 Each year, the KW Luxury International group brings together its members to learn, network and have fun at the same time. This year we will be featuring world-renowned speakers, talented agent presentations, and many educational opportunities for the agent who focuses on high-end clientele and their homes. This entry was posted on Wednesday, March 27th, 2019 at 4:23 pm	and is filed under Uncategorized. You can follow any responses to this entry through the RSS 2.0 feed. You can leave a response, or trackback from your own site.